There are many important changes and challenges rippling through the world of architecture and design book publishing. 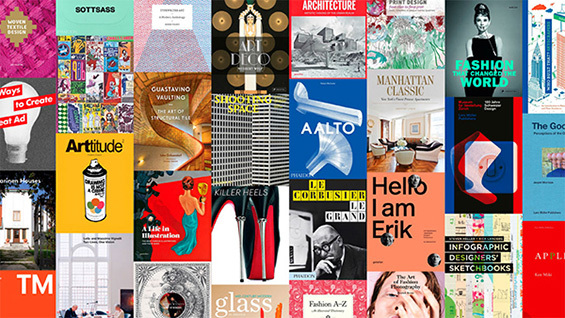 This program will consist of a panel of top editors and executives from leading publishing companies talking about the changes they see coming (or would like to see coming) in how architecture and design books are conceived, created, designed, and sold. Free and open to the public, with RSVP. The evening begins at 5:00 PM with a pop-up architecture and design book fair. The panel discussion is from 7:00 PM until 8:30 PM. A reception and the continuation of the book fair follows from 8:30 PM until 10:00 PM. Will Balliett, President and Publisher of Thames & Hudson Inc. This program is presented jointly by Designers & Books and The Herb Lubalin Study Center of Design and Typography at Cooper Union.